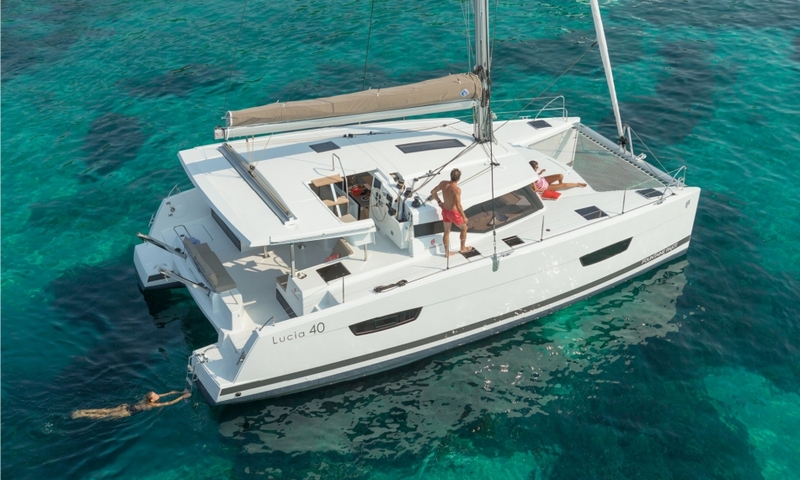 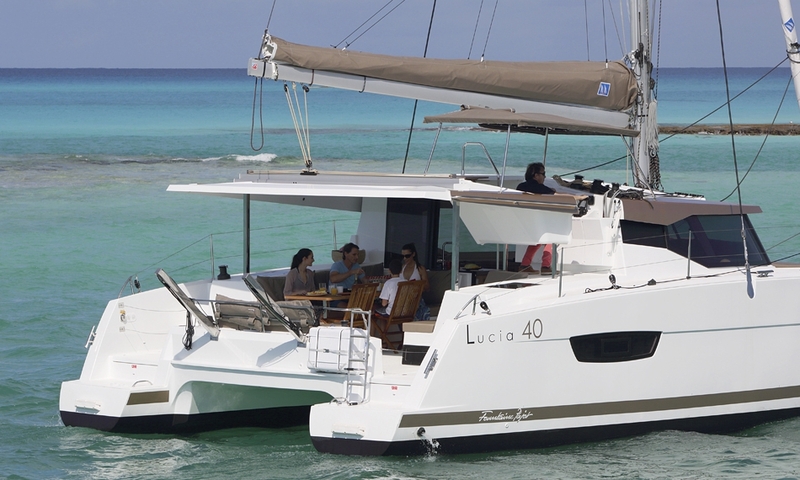 The Lucia 40 is a true revolution in her class. 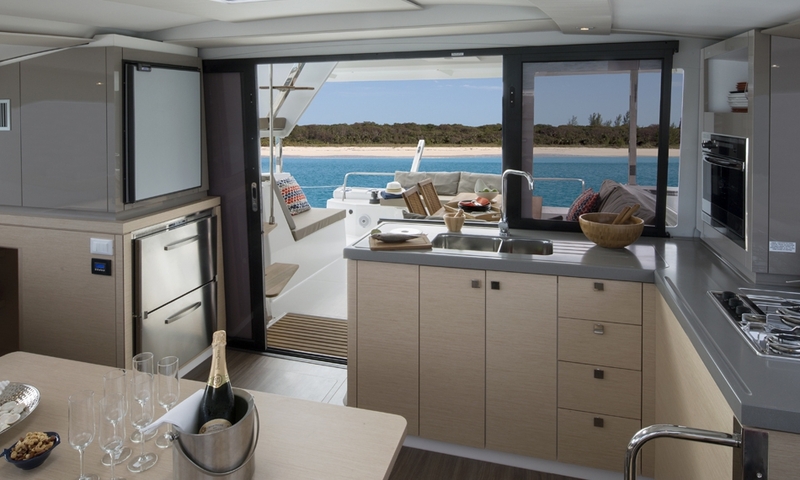 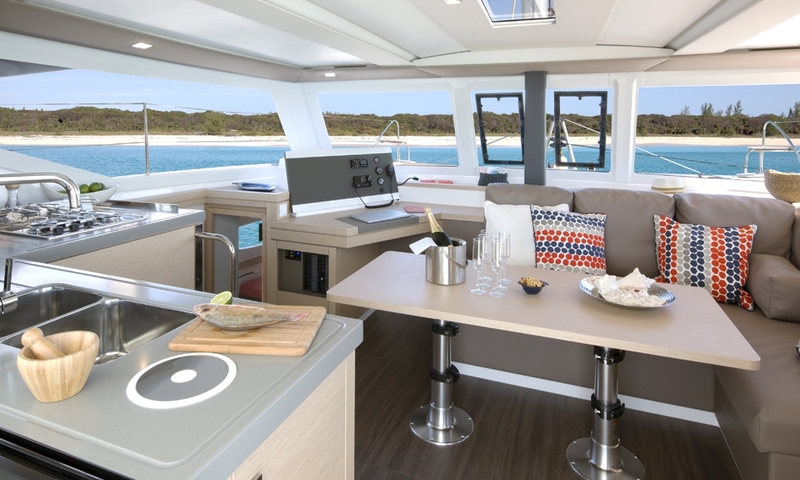 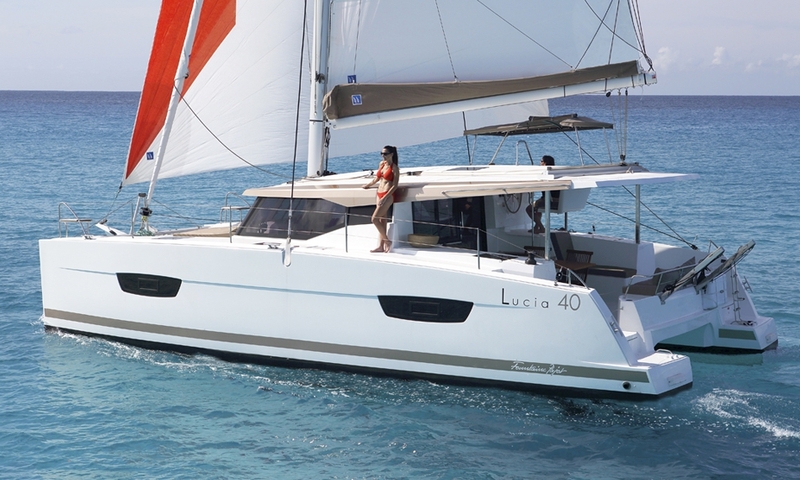 No other catamaran sailboat of her size has fabulous living space of the Lucia 40, which includes a luminous saloon, generous cabins, expansive 12m2 cockpit, and a decadent lounge area on the bow that spans more than 3m2! 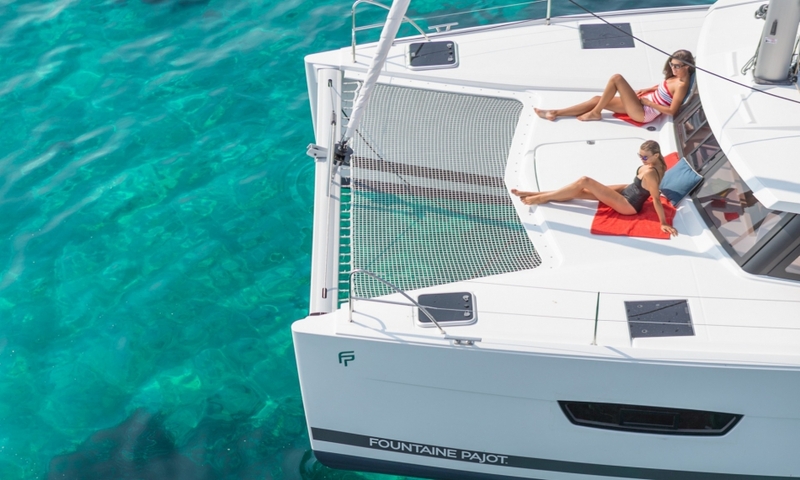 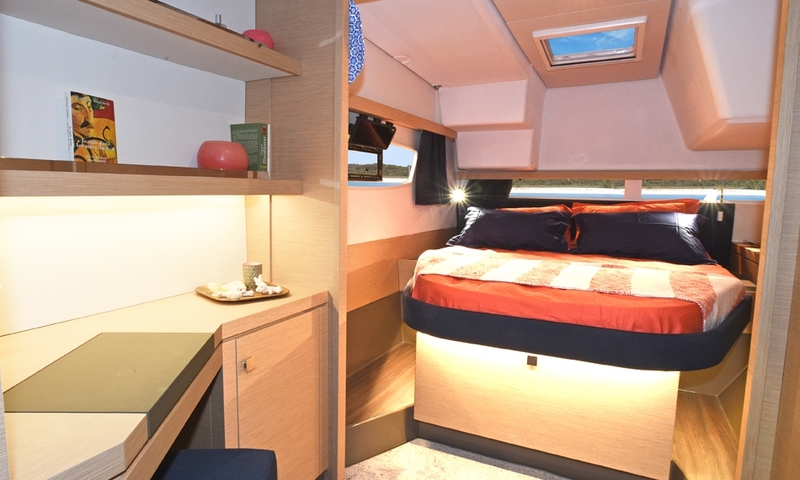 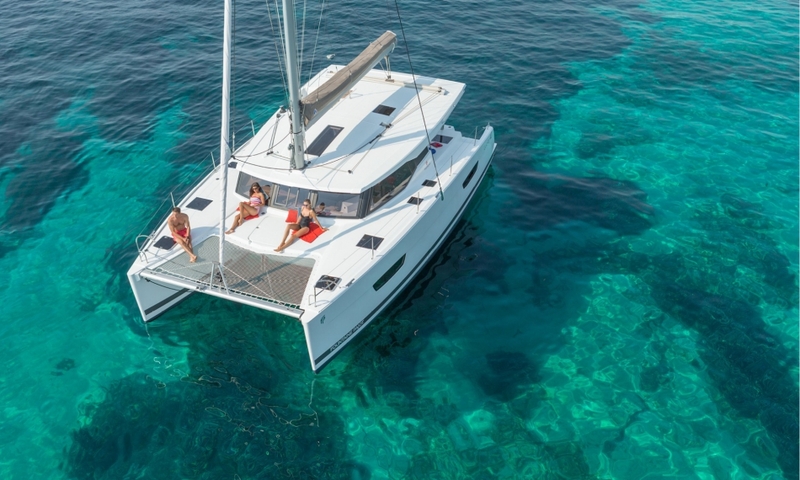 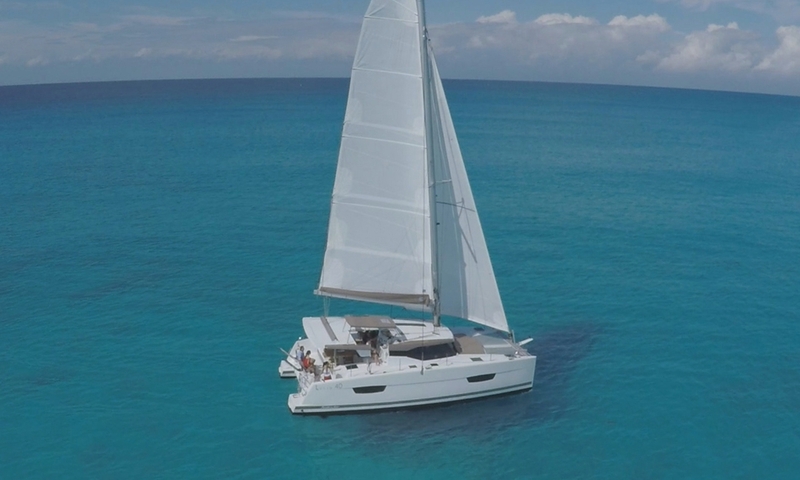 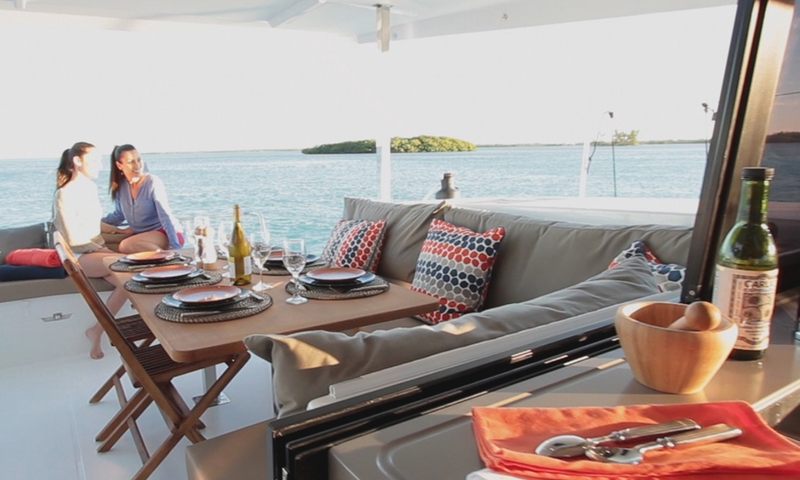 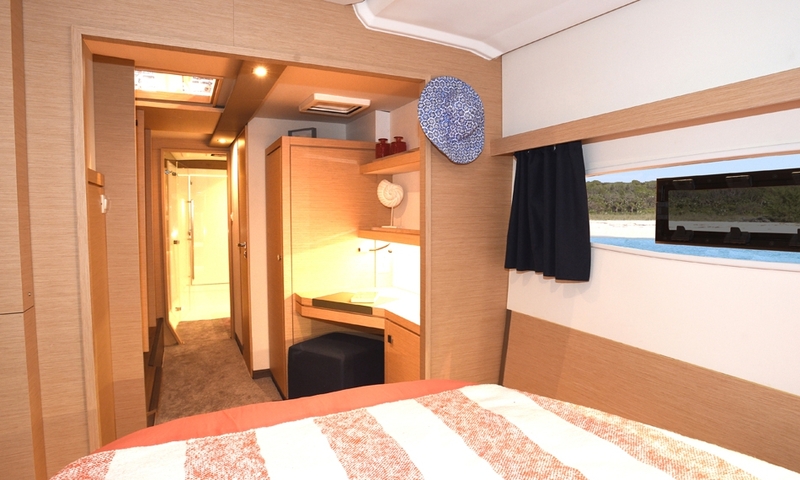 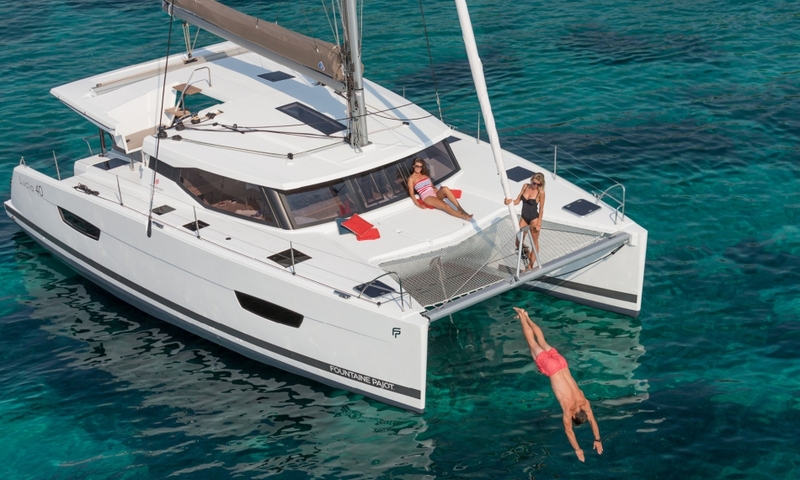 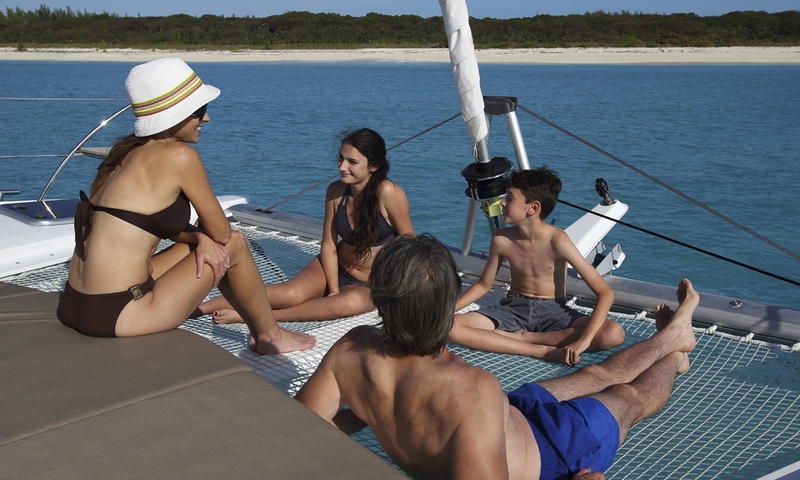 She is also the only 40-foot catamaran sailboat that includes four bathrooms and also boasts the largest Owner’s suite available in her class.